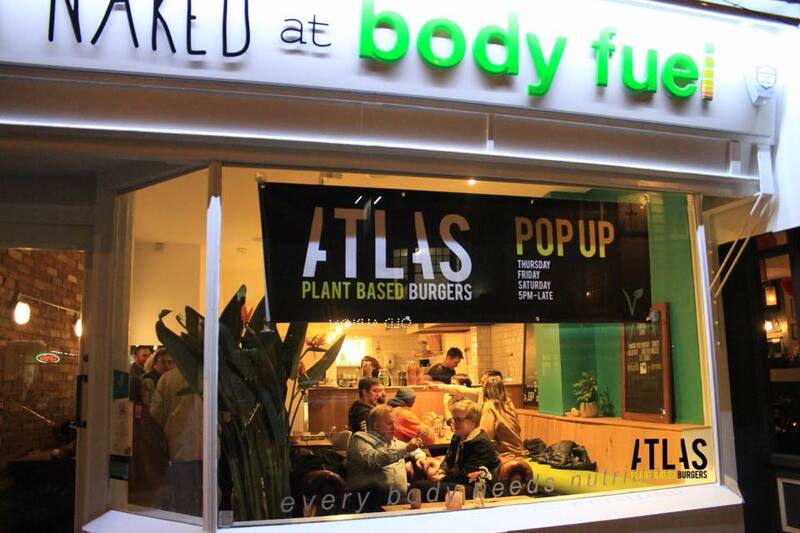 Church Road welcomes a new and exiting pop up in Eat Naked at Body Fuel. 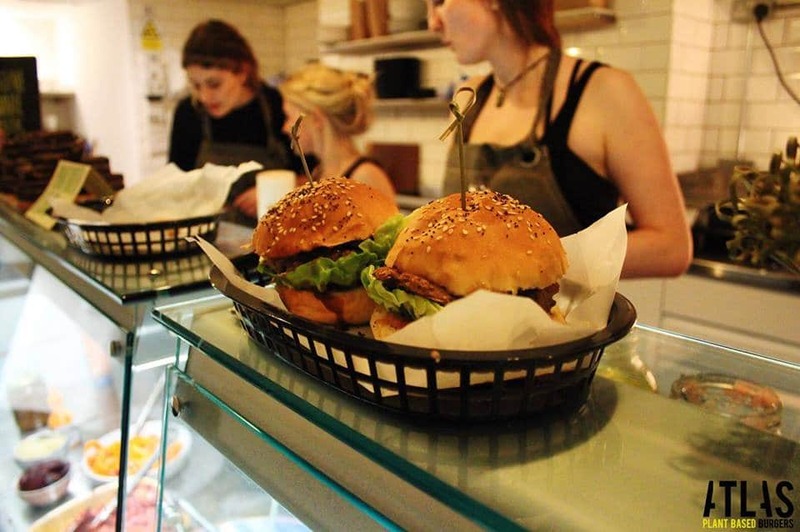 Founded by vegans Matt Dickens and his fiancé Amy Cowen, ATLAS is Hove’s first vegetarian and vegan eatery and was inspired by their love of cooking real and whole foods. 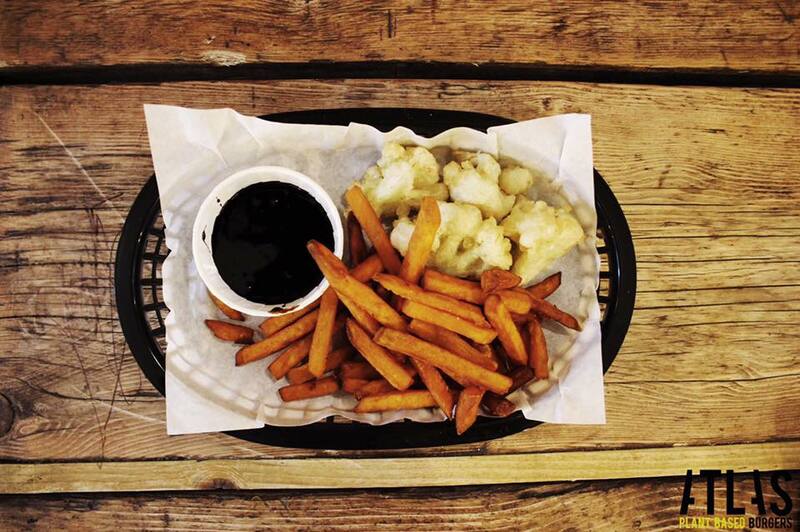 The pair who are also the chefs at ATLAS are residents in the kitchen of Eat Naked at Body Fuel on Thursday, Friday and Saturday evenings serving up a plant based burger menu including the already firm favourite of Tempura Cauliflower with a sticky Szechuan sauce.